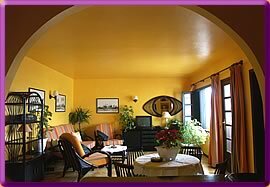 The apartments are provided all with many plants, carpets and pictures and obtain a very comfortable atmosphere. Another, aprox. 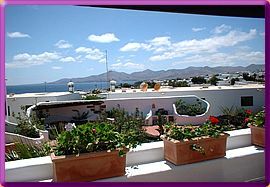 100 sqm sized terrace with barbeque area and furniture can be used. 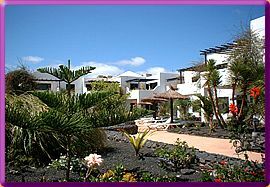 The beautiful natural stone garden with waterfall offers different kinds of fruit to you e.g. 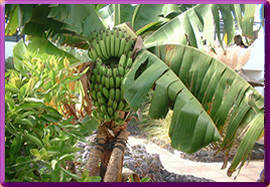 bananas, lemons, Mango, Papaya, figs, oranges, pineapple, palm trees, cactuses and many endemic plants.